There are a variety of flexible packages at Alpha Works, a diverse work community located in the Alpha Tower, in the heart of the city. 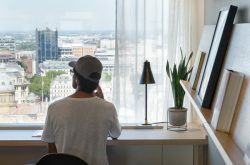 Alpha Works is set across three floors of contemporary styled office space with unrivalled views of the city. 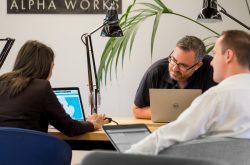 The team at Alpha Works have carefully considered everything down to the last detail so you’ll find all you need, from a welcoming reception to super-fast broadband, printing and copying services. 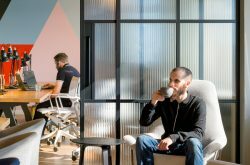 Their shared spaces include a coffee bar, four meeting rooms, six phone booths and quiet areas for you to use and enjoy plus five fully equipped kitchens with free flow tea and coffee. 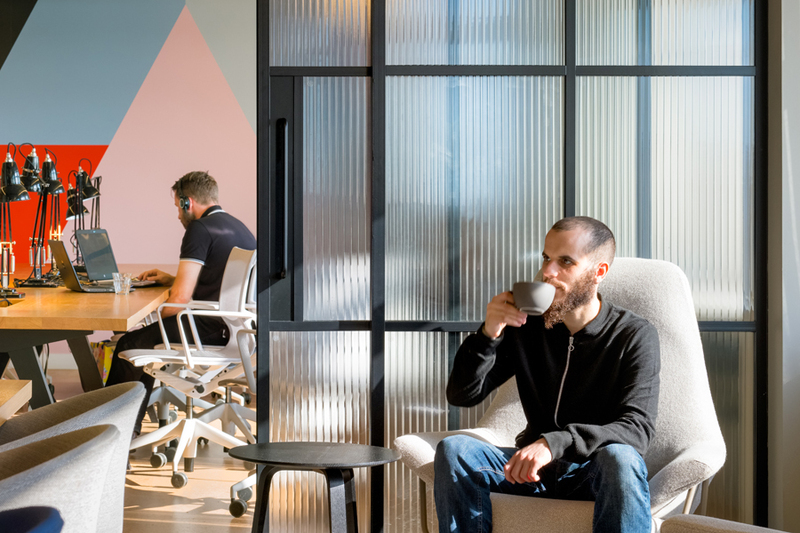 As well as 24/7 secure access, you can also take advantage of the building’s amenities including The Alpha Café, lockers, showers and changing facilities, and secure cycle storage. 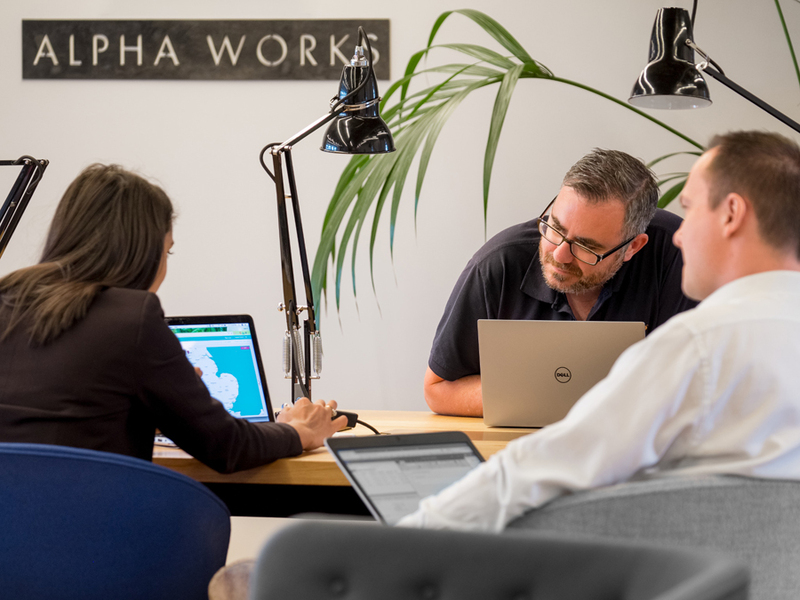 With a number of different packages, Alpha Works has something for everyone!